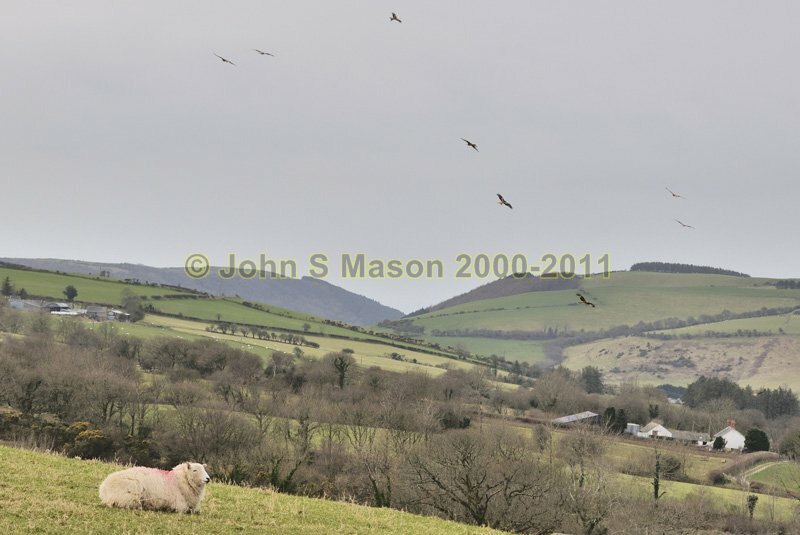 are wheeling through the skies near Talybont, whilst an utterly disinterested sheep looks on, in the other direction! Product number 030920. Email me to enquire about this image: click HERE.